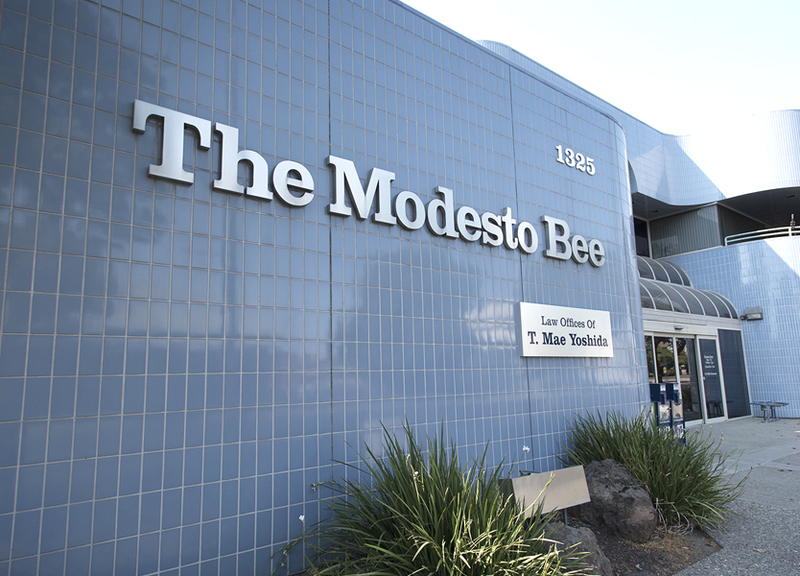 The Modesto Bee is the premier source of news and information serving its primary market of Stanislaus County and the surrounding region, which includes southern San Joaquin County, Merced County, Tuolumne County, Calaveras County and parts of Mariposa County. Located in California’s Central Valley, Modesto is the business center of a fertile agricultural economy, with almonds, walnuts, milk, and poultry the leading commodities. Modesto is home to the headquarters of the E. & J. Gallo Winery, the world’s largest winery, and is the birthplace of filmmaker George Lucas, creator of Star Wars and Indiana Jones.